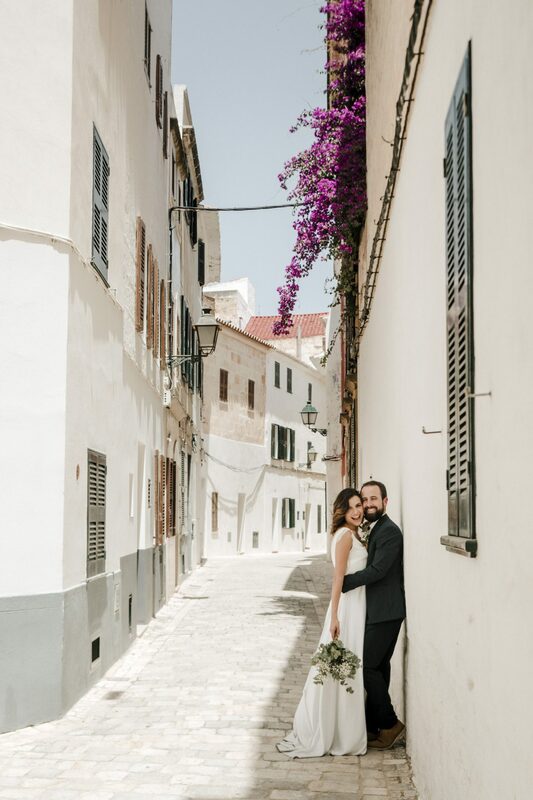 I met Noelia and Jose a couple of days before their wedding to have a coffee and take some prewedding photos in Ciutadella de Menorca. 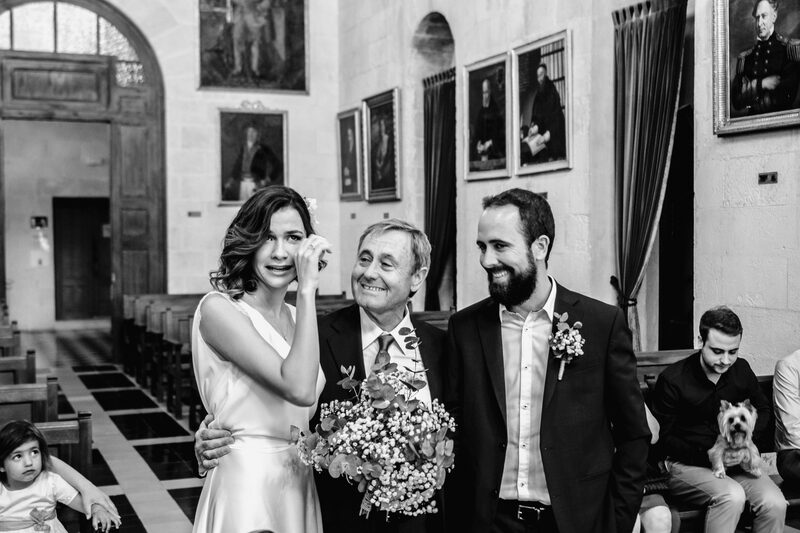 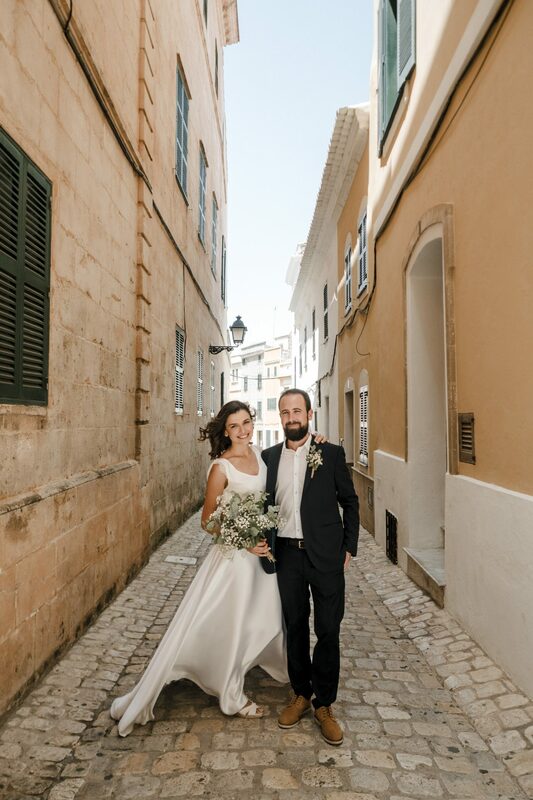 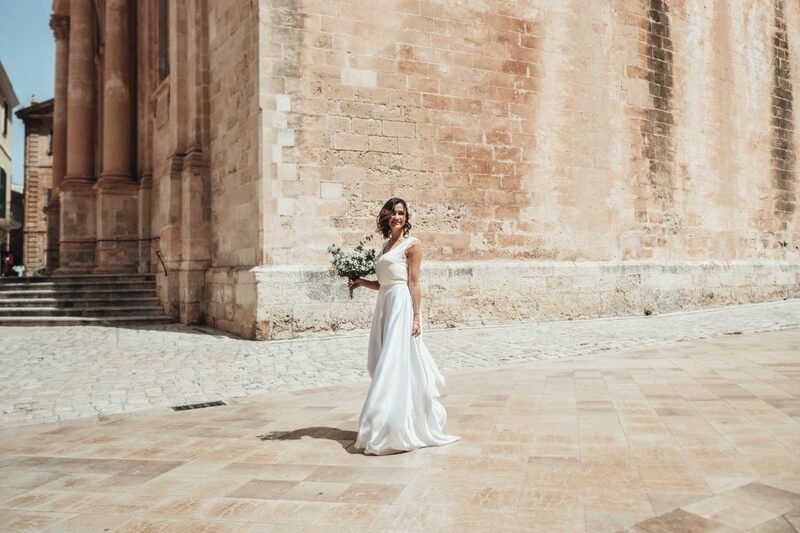 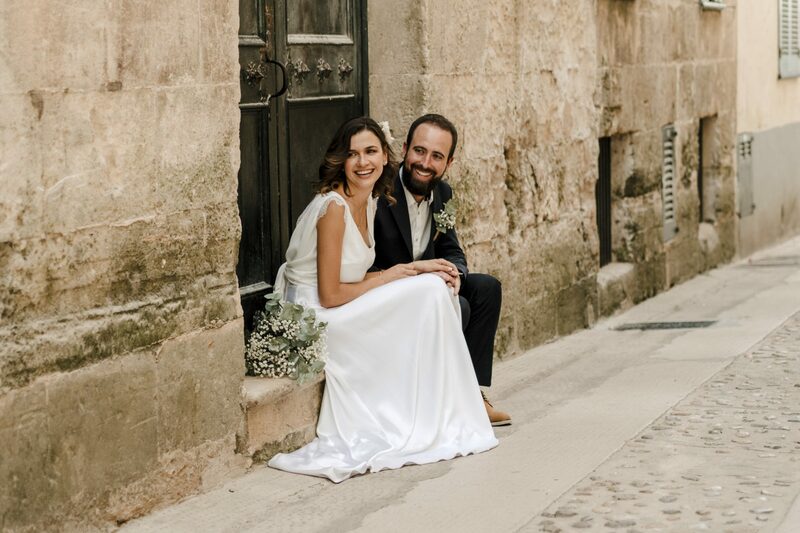 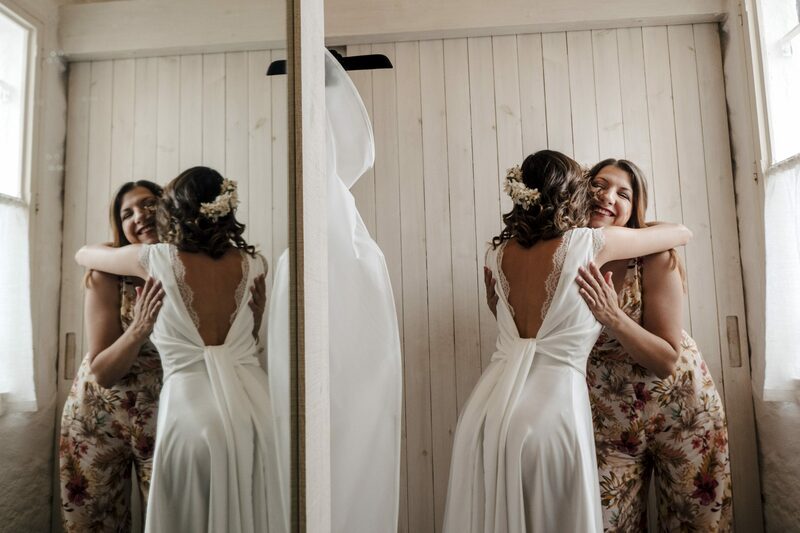 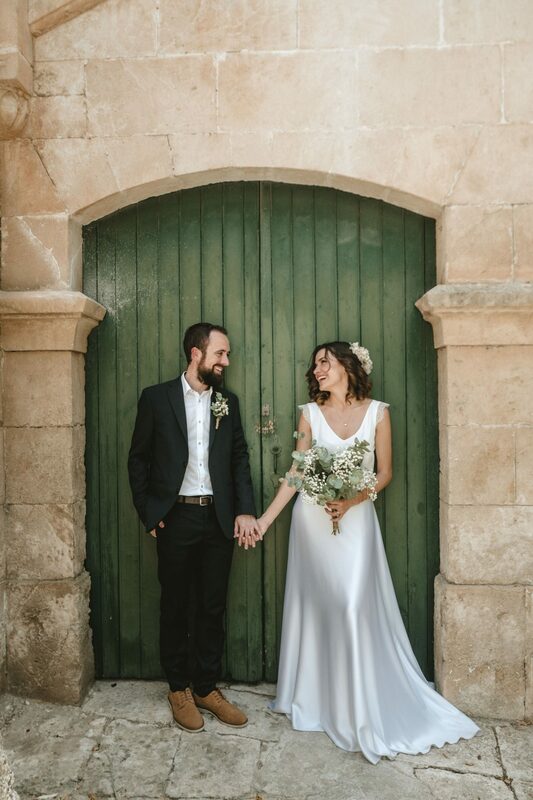 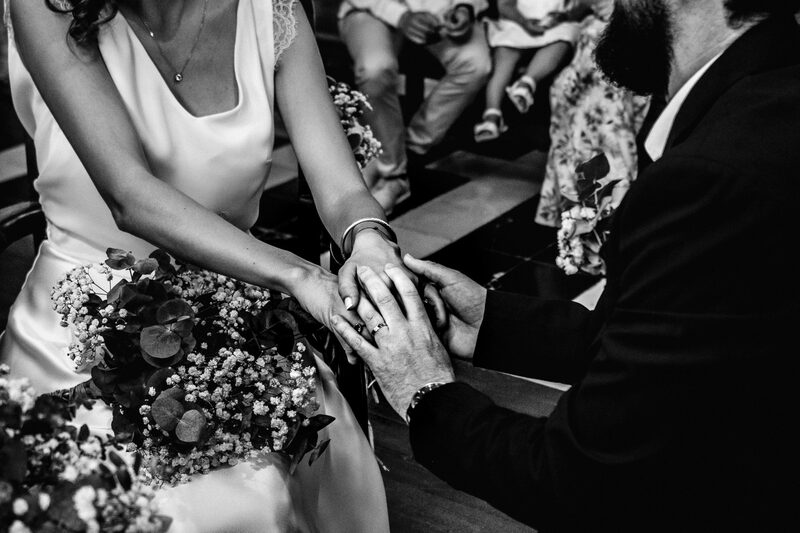 They wanted an intimate wedding in Menorca -as they are in love with the island!-, with just parents and siblings as guests, and some photos to remember their big day. 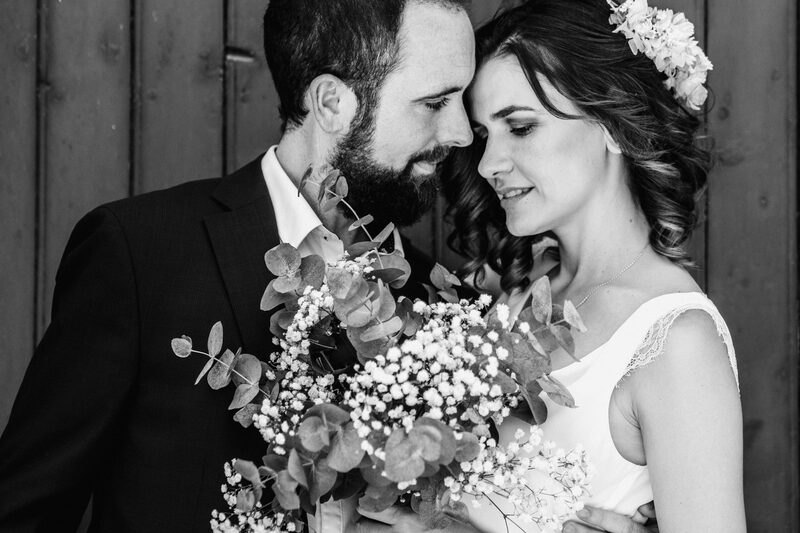 They are an amazing couple, in the inside and outside, so it was such a pleasure to share such an important day with them and capture those memories forever in images. 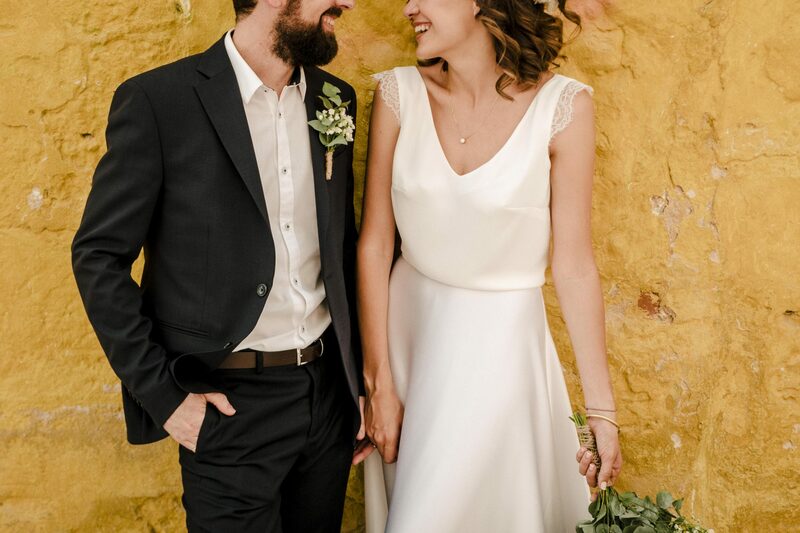 Thanks, guys, for letting me be part of this unique moment, and for being son nice and fun, you rock!